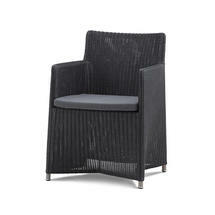 Classic styled all weather woven dining chairs. 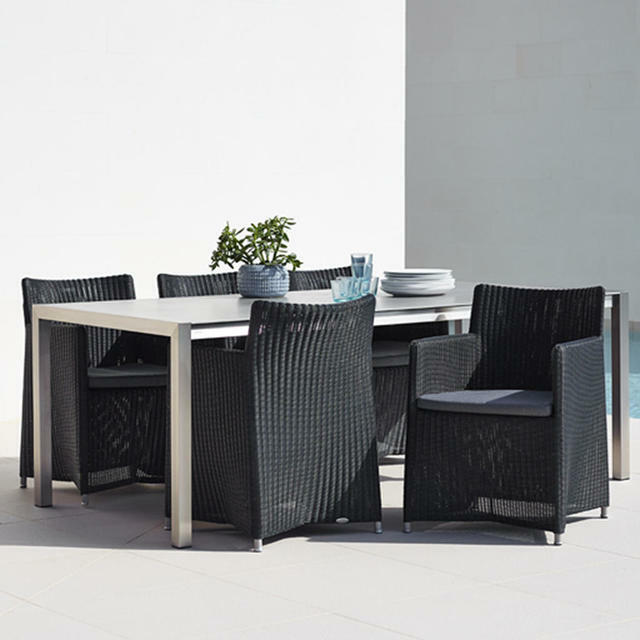 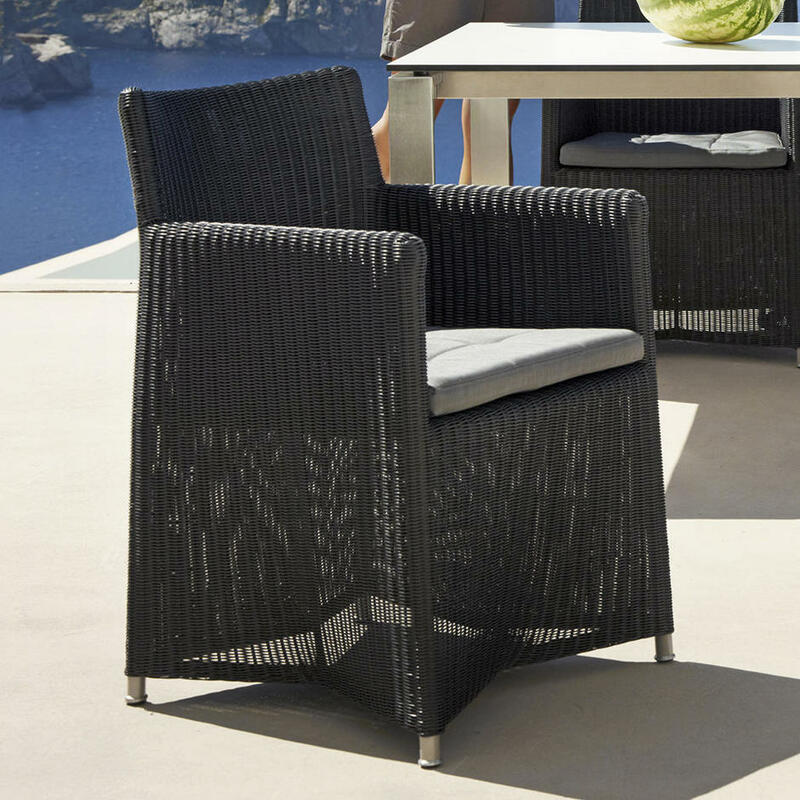 Perfect for outdoor living and conservatory dining, the Cane-line Diamond dining chairs in all weather weather weave are ideal for inside or outside use. Designed as all the Diamond dining chairs are with comfort in mind. 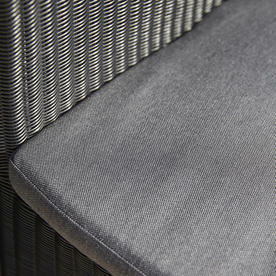 The chairs come with a grey sunbrella seat pad for extra comfort. 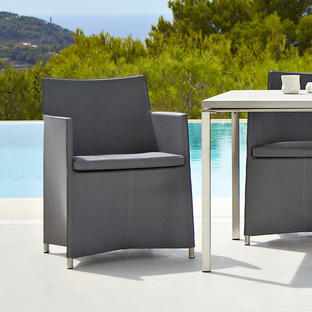 The Diamond dining chairs can be teamed up with the Pure tables from the Cane-line collection. 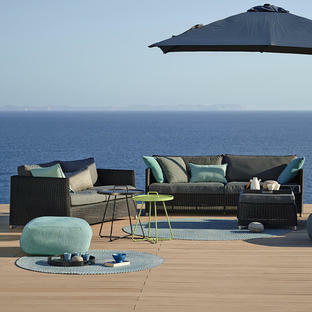 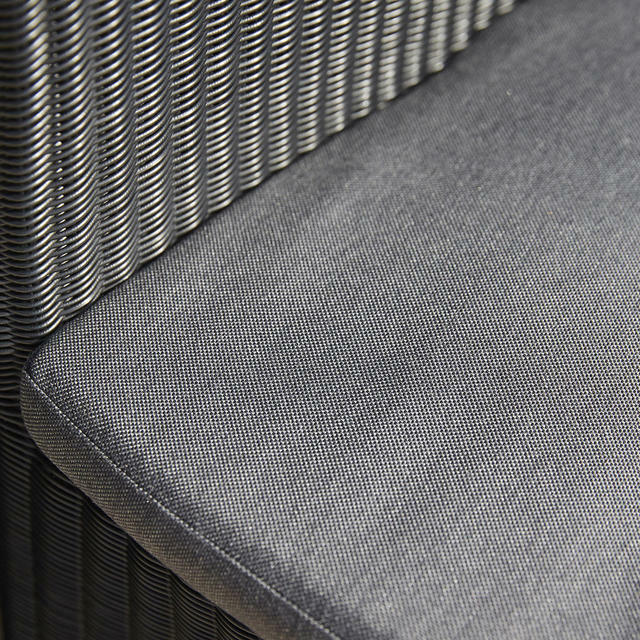 The chairs have a Powder Coated Aluminium frame and is handwoven using a fine all-weather Cane-line Weave.